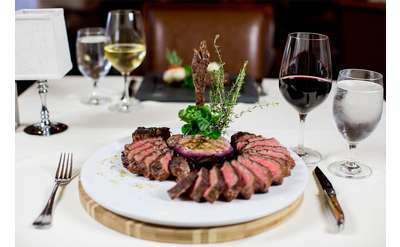 If you're in the mood for delicious seafood dishes, browse the Saratoga.com Restaurant Guide! 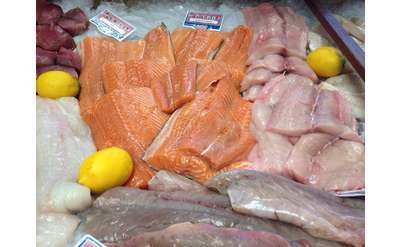 You'll find a variety of Saratoga restuarants offering seafood dishes you're bound to enjoy. 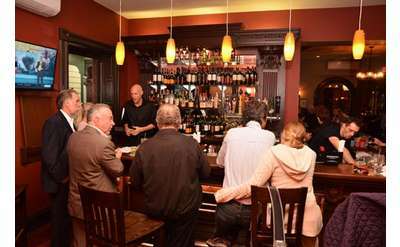 From causal to formal dining, you're sure to find a Saratoga Springs seafood restaurant that fits all preferences on Saratoga.com.